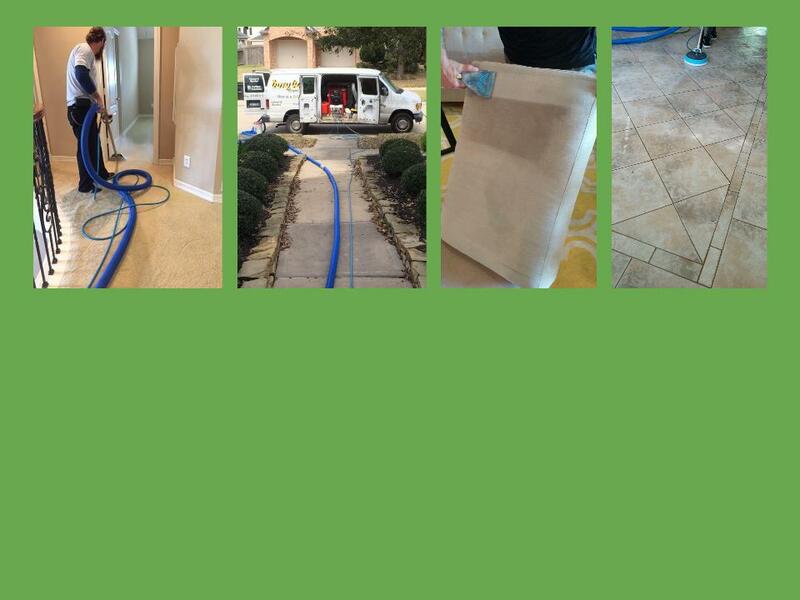 If you are looking for a local carpet cleaning service here in the Houston, TX Or Dallas, TX area that prides itself on exceptional customer service and effective cleaning, then look no further than Busy Bee Carpet Steamers. 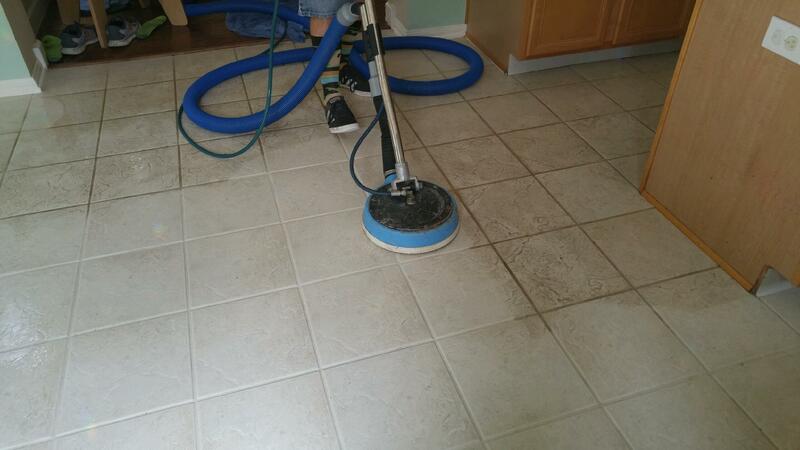 We use a safe, low residue cleaning solution along with a conditioner and steam to clean carpet, rugs, and upholstery for best results of removing soil and allergens. You don’t need to waste your money or time on cleaning products that are not effective. Our technicians arrive fully equipped with the proper tools and cleaners to get the job done correctly. We do use professional state of the art truck mount machines that produce steam up to 230 degree’s. 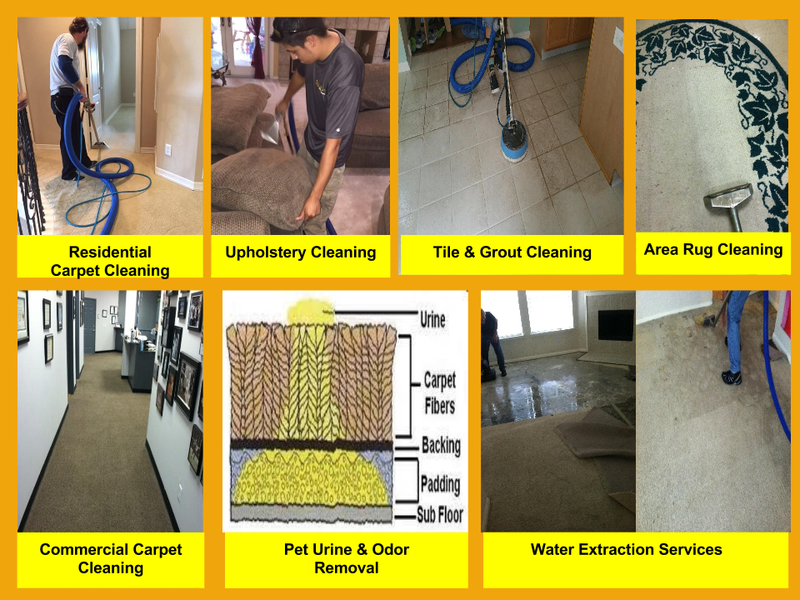 Other services we specialize in are pet urine and odor removal, tile and grout cleaning, grout sealing, carpet stretching, carpet repairs, and water extraction. There is no job too big or small that we can’t handle. We will go out of our way to make sure you, our neighbors, are happy with our work. Give us a buzz today and let us be your Go To carpet cleaning company for the Houston, Cypress, Katy, Tomball, Spring, The Woodlands, Magnolia, Waller, Brenham, Dallas, TX and all areas in between.